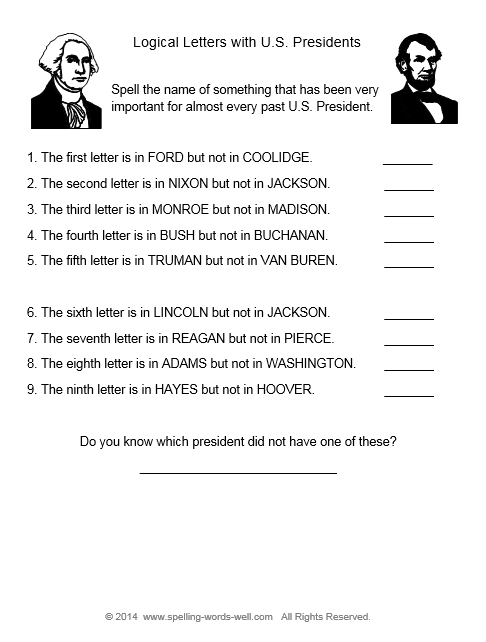 Try one of these free printable spelling worksheets for your 5th, 6th, or 7th grade students. Spelling worksheets have never been so much fun for students and so useful for teachers and parents! The first page features an fun story using grade-level words, The second worksheet has a puzzle-y twist. 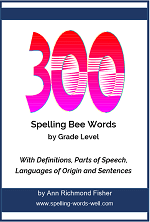 Both worksheets use words from our list of 300 sixth grade spelling words. Printable Worksheet #2 - Extra Letters? Wacky packages! 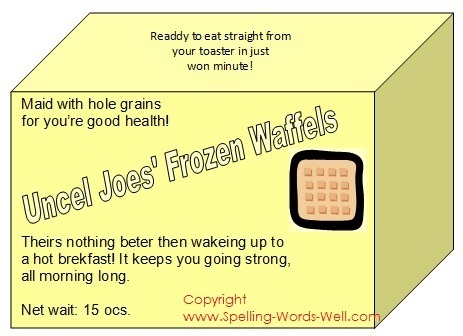 - Find the spelling errors on these whimsical boxes. There's a wacky board game and a package of waffles you don't want to eat! Spelling crossword puzzle- This puzzle provides a fun way to practice spelling those tricky plural nouns. Spelling Homework Ideas - Visit our long list of homework ideas. 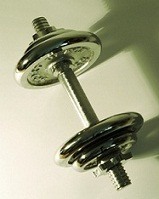 Bore no more! 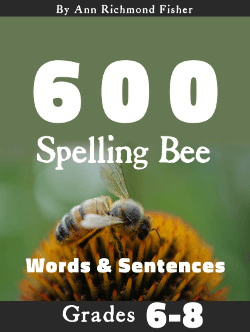 Spelling Word Games - Fun formats for all ages and stages! 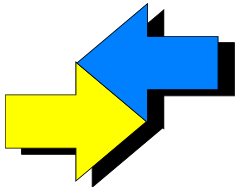 Tips for Building Spelling Skills - Upper elementary students hopefully have mastered basic spelling rules, but they many still need review and practice in these three important areas. 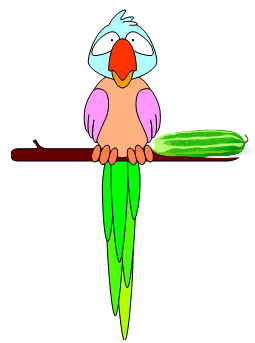 I'm always working on more spelling resources, so please visit again soon! If you see something you like, please tell another teacher or parent. If you don't see something you want, please tell me!